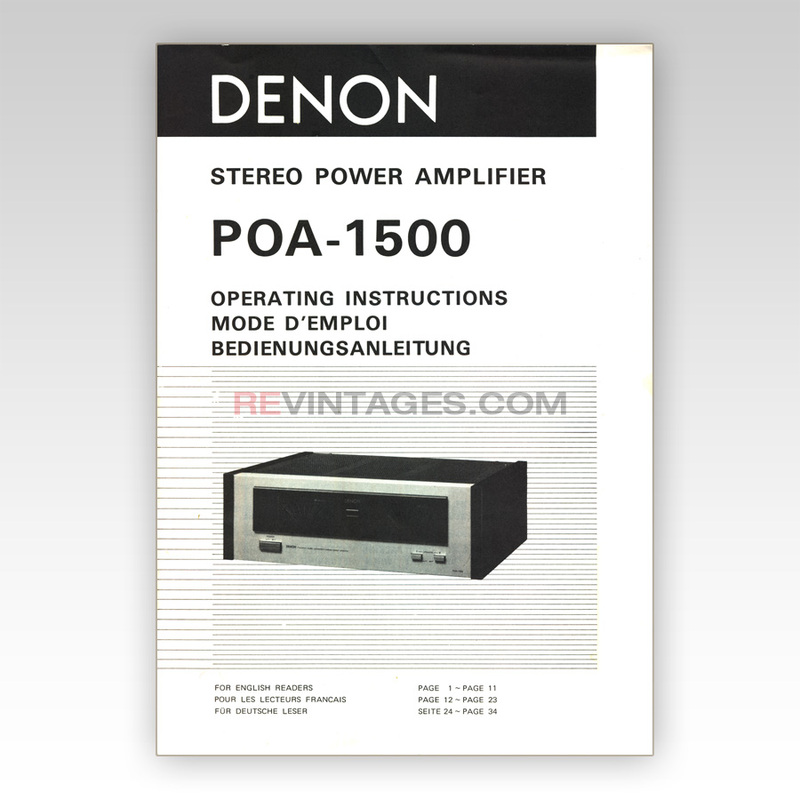 Useful and rare manual for a popular Denon Power Amplifier. Contains troubleshooting, block diagram, technical specs. The content of the original document is in PUBLIC DOMAIN and does not infringe on any copyright.